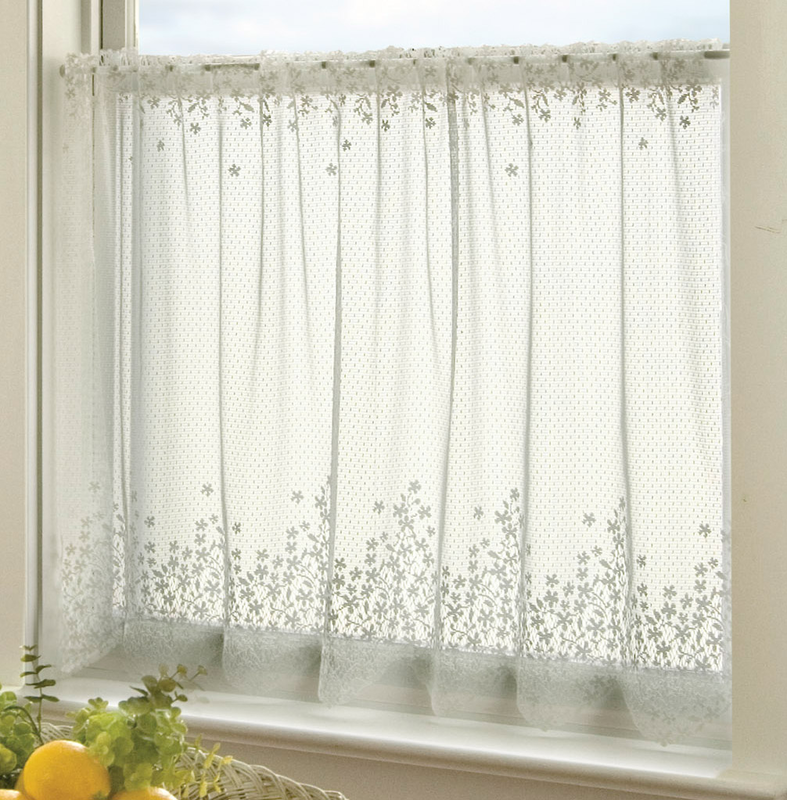 Give your room coastal flair with the Blossom Ecru 42 x 30 Lace Window Tier. 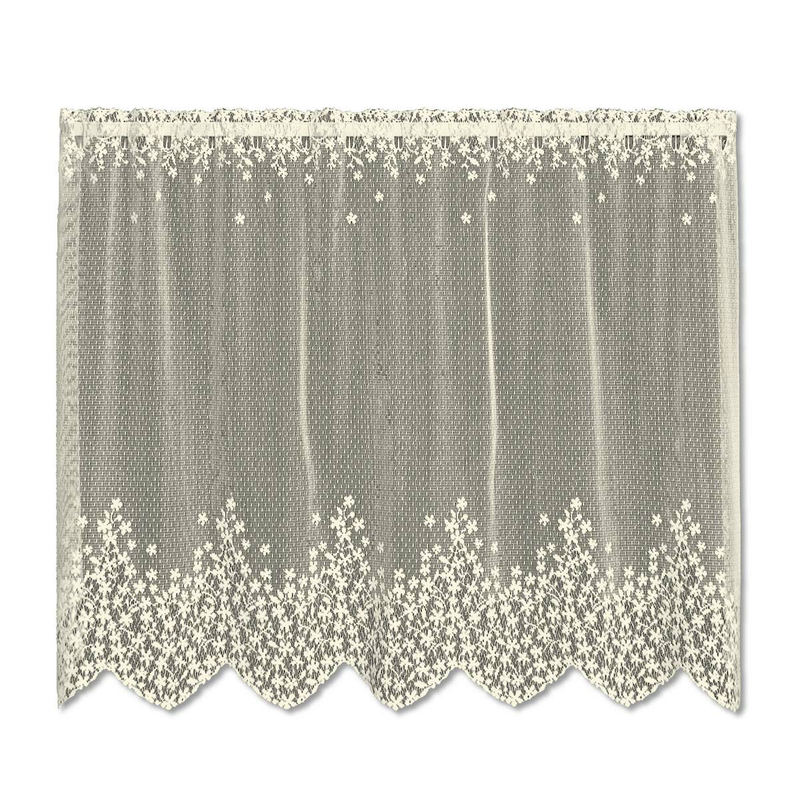 As part of your coastal window treatments, it is detailed with delicate blossoms cascading downward to create an intricate floral border. Ships from the manufacturer. Allow 1 week. Cannot express ship. For further items, we invite you to take a moment to shop our extensive selection of coastal window treatments at Bella Coastal Decor today.